Fall is here. I spent last week back in Illinois, visiting family and friends, so I got a fast week of cool fall weather. But being Illinois, you can feel hot and cold at the same time. It's the awful, awful humidity. But now I'm home - today may be the last day of pool weather here, it's only going to be 102. Once it goes under mid-80's at night, the water cools off too fast for me. But while I was on vacation, I read, read, read. And it was wonderful! One of the books I sped through was A Bridge Across the Ocean by Susan Meissner, and it was so good!! I had it on my Kindle for a while, and kept pushing it back and now I'm sorry! Today marks the return of football, Go Bears, so I'm looking forward to an awesome Sunday of football, books and maybe a little swimming. 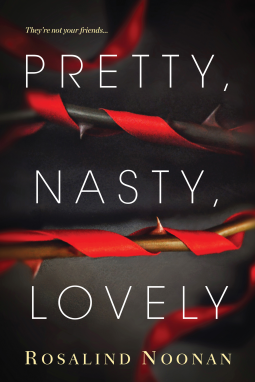 Pretty, Nasty, Lovely by Rosalind Noonan.....Sisterhood has a price . . .
Pledging to Theta Pi at Merriwether University seemed to offer Emma Danelski a passport to friendship, fun, and popularity. But the excitement of pledge training quickly fades, as does the warmth of her so-called sisters. What’s left is a stifling society filled with petty rules, bullying, and manipulation. 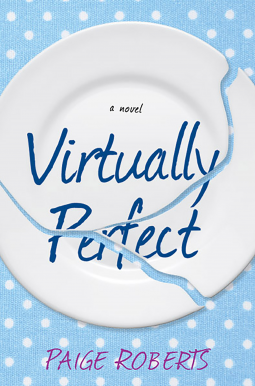 Most haunting are the choices Emma makes in the wake of another sorority sister’s suicide . . . It doesn’t matter that no one else needs to know what Emma did, or how vastly different life at Theta House is from the glossy image it projects. Emma knows. And now, with her loyalties tested, she must decide which secrets are worth keeping and how far she’ll go to protect them—and herself . 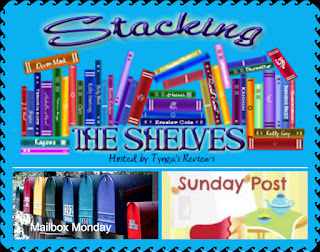 . .
successful TV show, a cookbook deal, and a social diary crammed with parties and events. But fame doesn’t stay fresh for long. Her show fizzles, her magazine column is canceled, and Lizzie’s only option is a summer job as personal chef to the Silvesters, a wealthy and eccentric family. 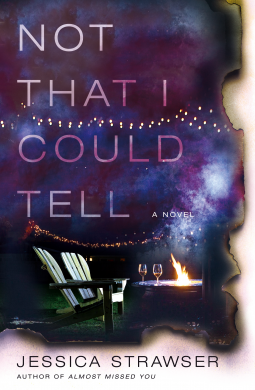 twenty-something daughter who presents Lizzie with her biggest challenge—professionally and personally. A self-proclaimed “wellness warrior,” Zoe Silvester has a hugely popular website and app that promotes healthy living and organic, unprocessed foods. Yet Lizzie soon realizes that The Clean Life site has a dirty little secret. In fact, Zoe’s entire online persona is based on a dangerous hoax that runs deep and will damage lives. Exposing Zoe won’t just jeopardize Lizzie’s job and a promising new relationship—it may expose the cracks in her own past. women gathers, wine in hand, around a fire pit where their backyards meet one Saturday night, most of them are just ecstatic to have discovered that their baby monitors reach that far. It’s a rare kid-free night, and they’re giddy with it. They drink too much, and the conversation turns personal. Island, Eden Lancaster always believed that if you wished hard enough for something, dreams really could come true. 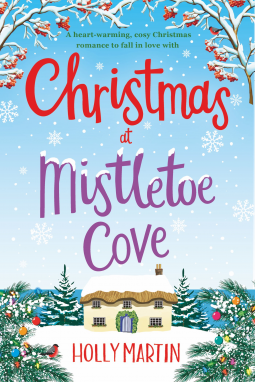 But Eden’s greatest wish is also her biggest secret: she has been completely in love with her childhood friend, the charming and attractive Dougie Harrison, for as long as she can remember. And he has no idea. 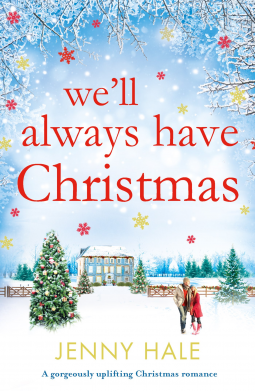 In the countdown to Christmas, can Noelle save the bakery, reunite a family andcreate some magical memories of her own along the way?